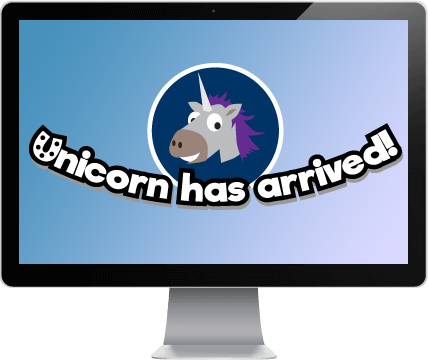 Our new Unicorn suite of frameworks are now available to cater for your Assessing without Levels needs. 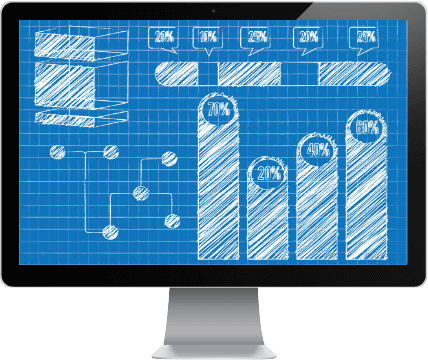 Whether you need an 'off the shelf' solution or prefer to configure your own, this suite of frameworks will give you the tools you need. 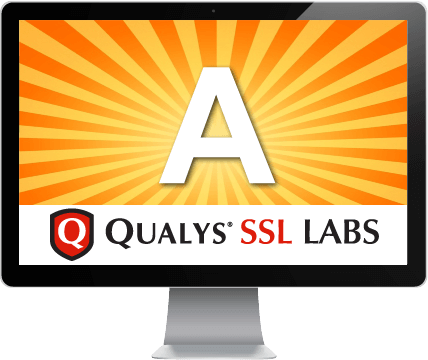 Tested via the widely respected Qualys SSL Labs, our secure server configuration has just received an overall 'A' rating. To find out more or simply compare your own assessment system's security against ours, please click the Learn More button below. Do you wish to utilise a particular Assessing without Levels framework or simply wish to use one of your own creation? Our monhtly newsletters are now available to view online. 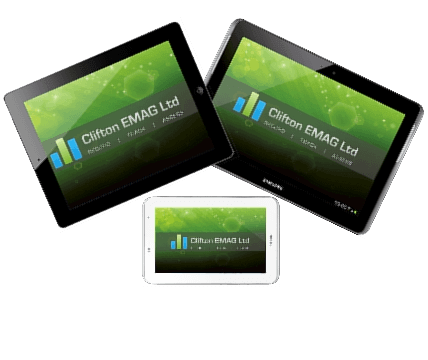 EAZ MAG Writer - Now available for mobile devices! 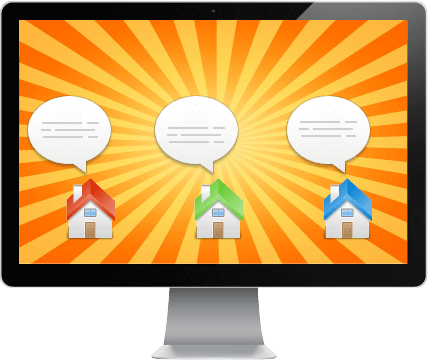 As a non-profit organisation we are now into our 6th year of developing assessment tracking systems and through nothing more than kind user recommendations, we currently have hundreds of schools using our system all over the UK. 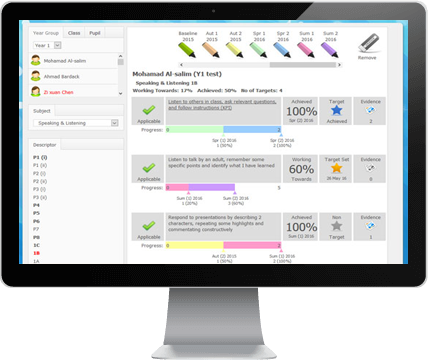 Looking for a new assessment tracking system for your school or setting?